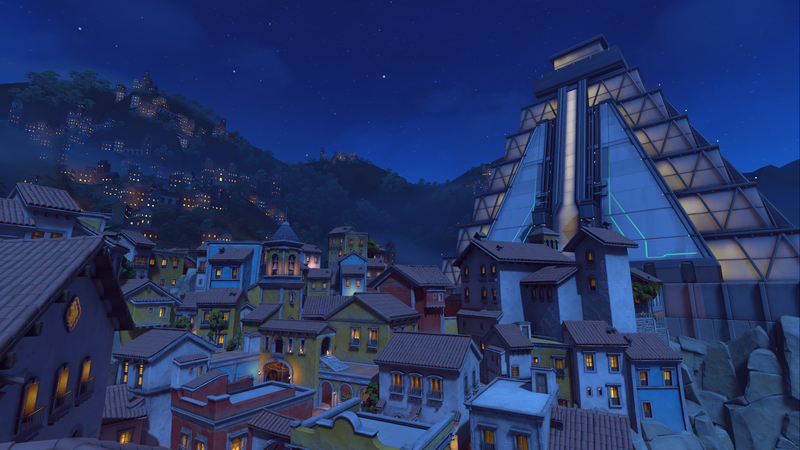 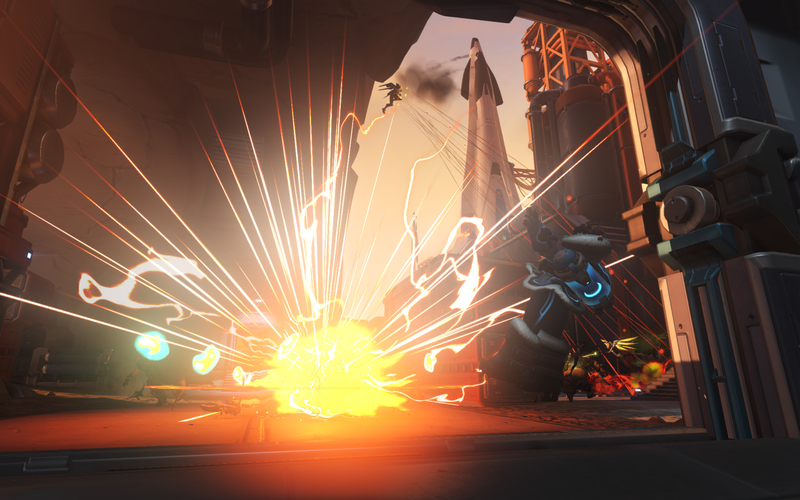 Overwatch Story Is "A Painting On A Postage Stamp"
There's a huge universe to Blizzard's upcoming multiplayer-only, class-based first-person shooter Overwatch, and it's likely many (maybe most) players will probably never know anything about it. 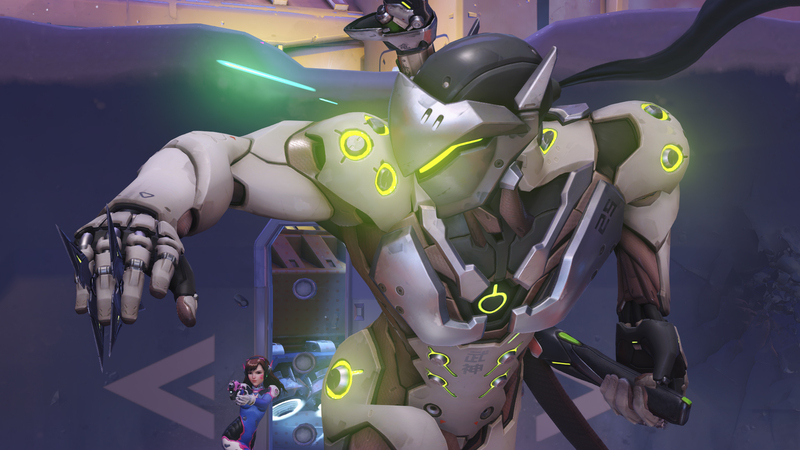 Like Blizzard's other properties, Overwatch is steeped in lore. 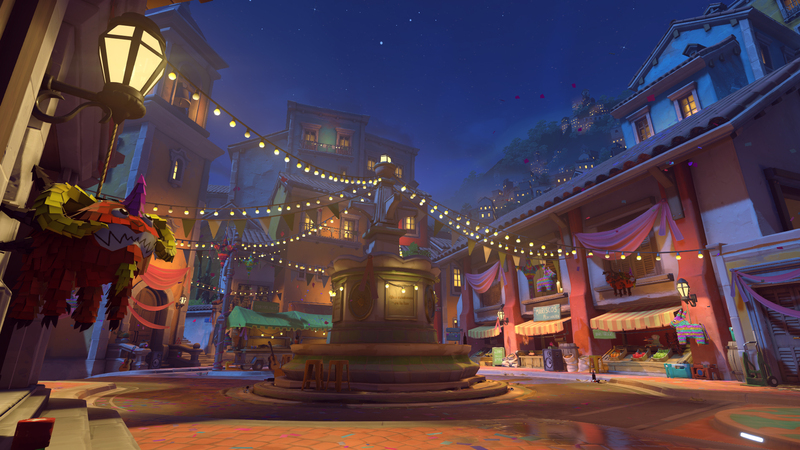 Unlike those other games, though, there's no single-player "story mode" through which to convey it. 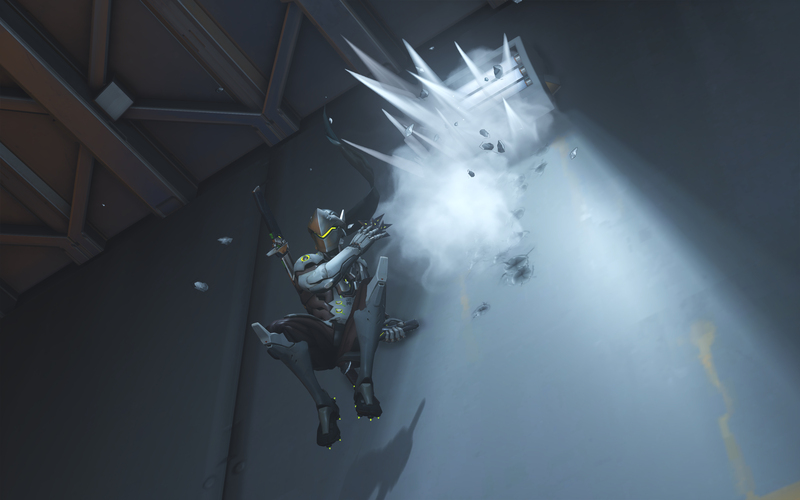 That's causing Blizzard to look for more novel ways to flesh out their universe, both within the game and without. 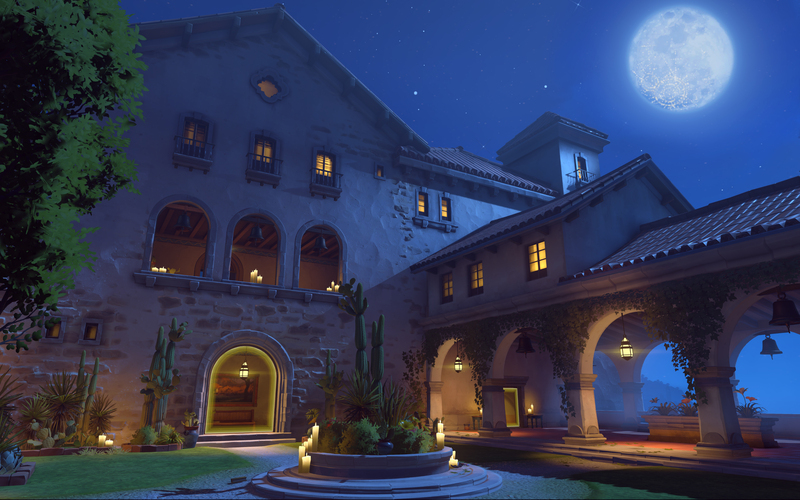 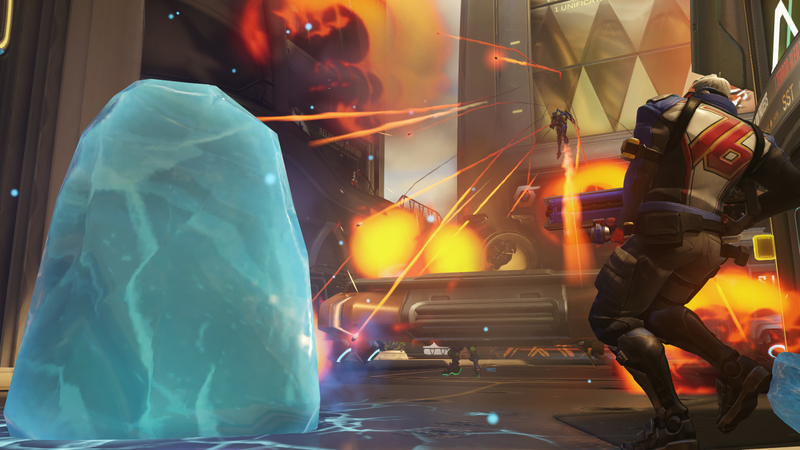 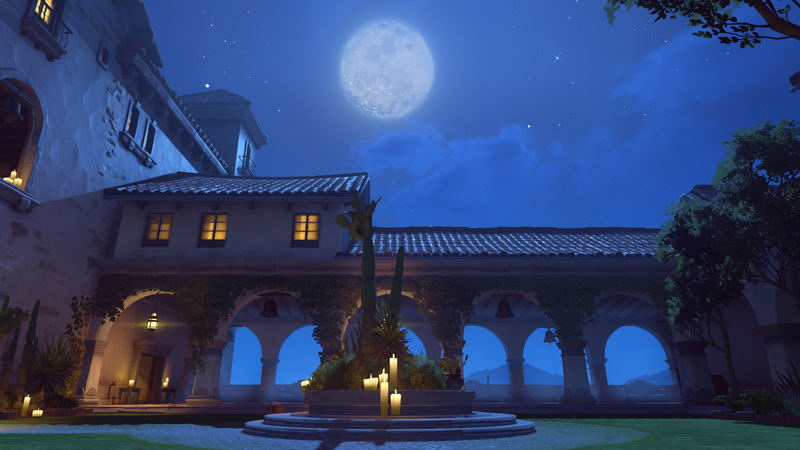 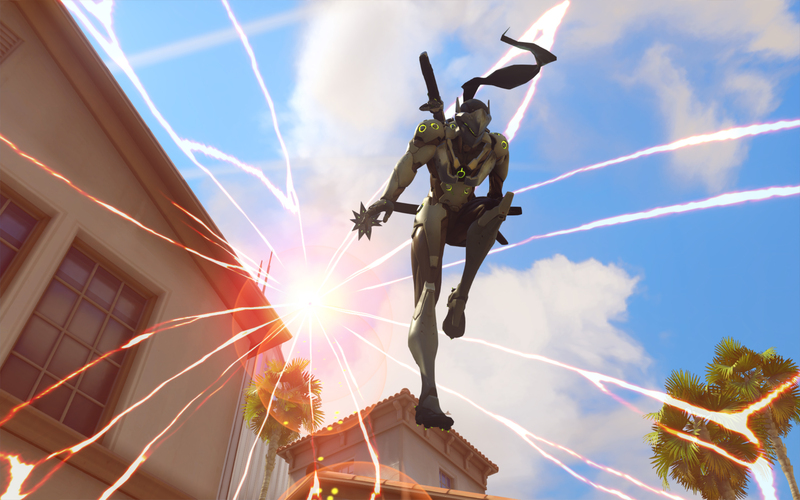 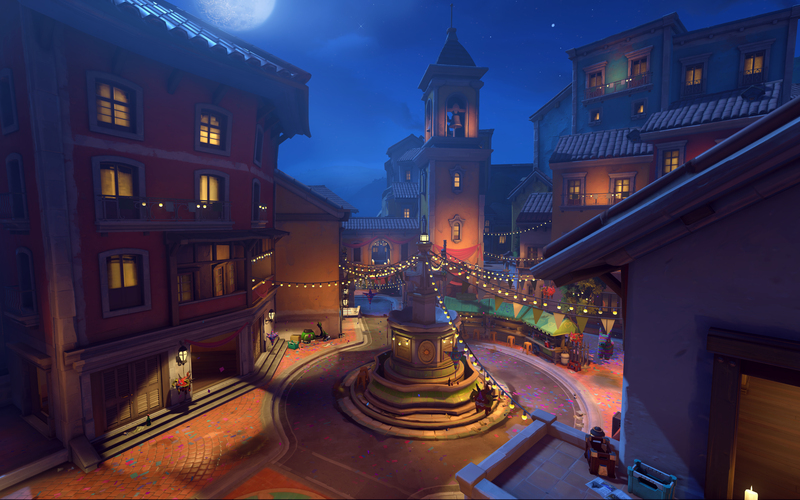 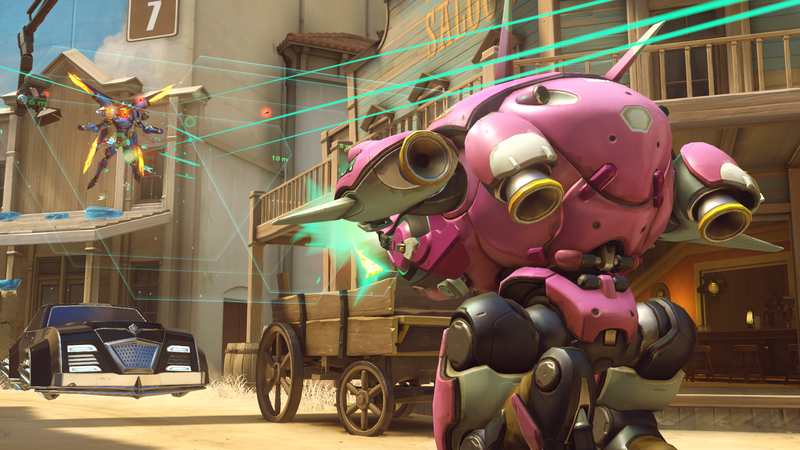 The story of Overwatch is simple in terms of the game, but deep in terms of the history and material that informs the art and gameplay decisions that make it into the shooter. 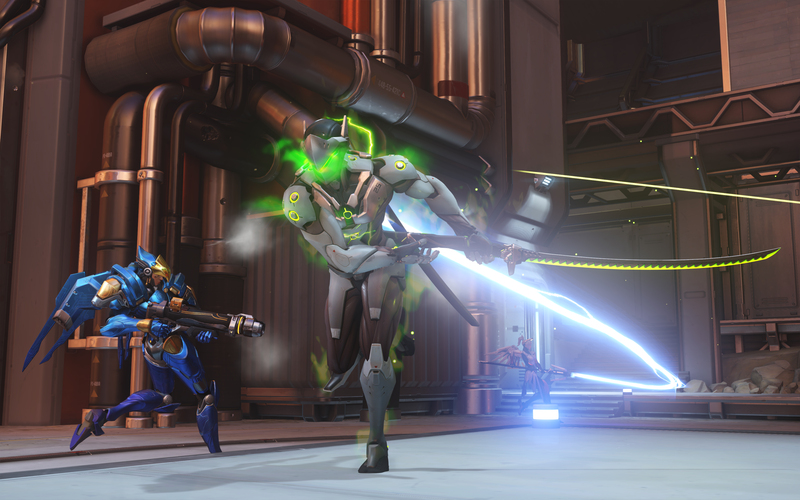 As far as the game is concerned, the story mostly serves to provide explanations for its expansive roster of characters - it sports 21, each with unique weapons, abilities, and designs. 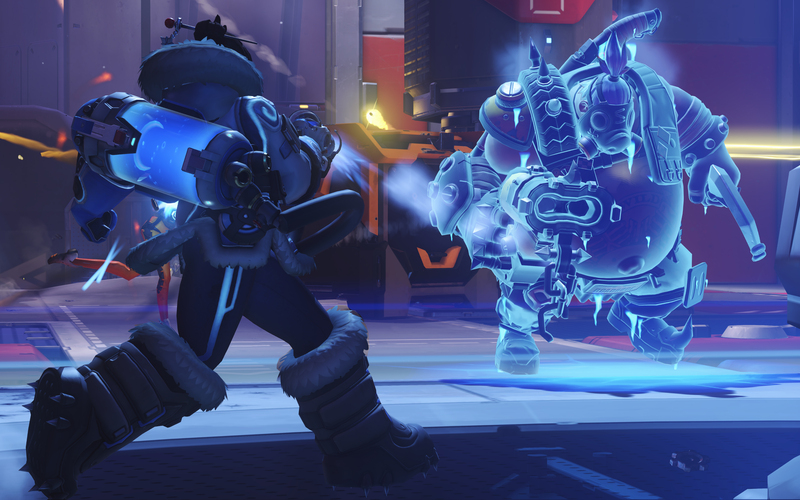 But Blizzard has gone far beyond merely cobbling together a big group of eclectic heroes, as it detailed during its "World of Overwatch" panel this weekend at BlizzCon 2015. 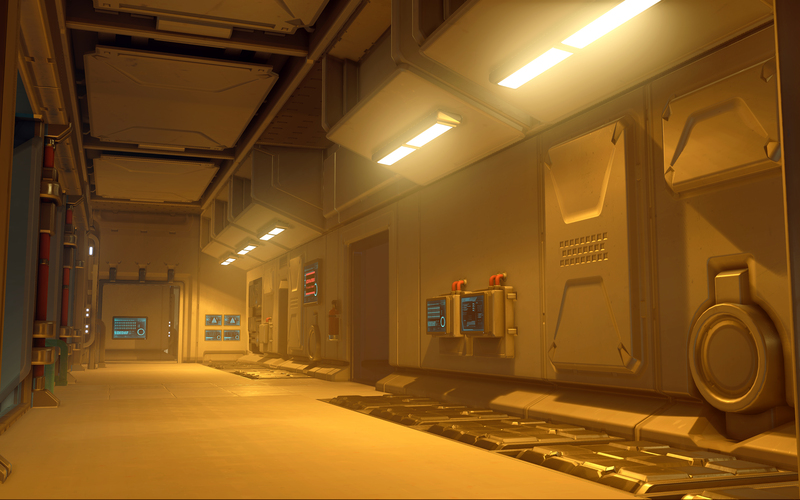 The game's maps, character barks and trailers all serve a greater story that's dished out in small pieces. 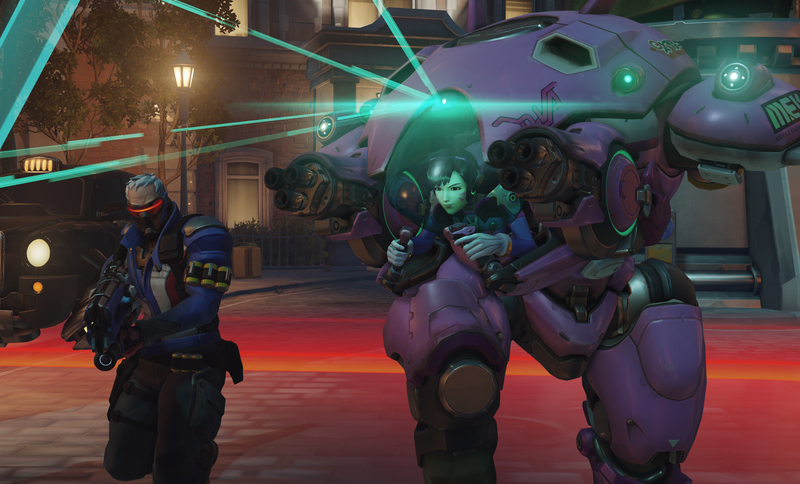 While there's plenty of small tidbits of story throughout the actual game, most of the big chunks of storytelling will actually be released outside of the game through a number of means, Blizzard Vice President of Story and Franchise Development Chris Metzen said during the panel. 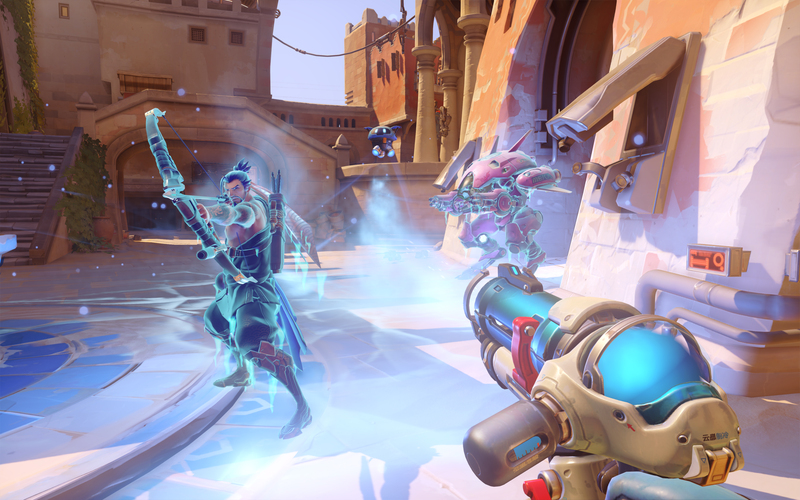 The company has previously fleshed out its game worlds through novelizations in particular, but books don't really lend themselves to Overwatch, Metzen said. 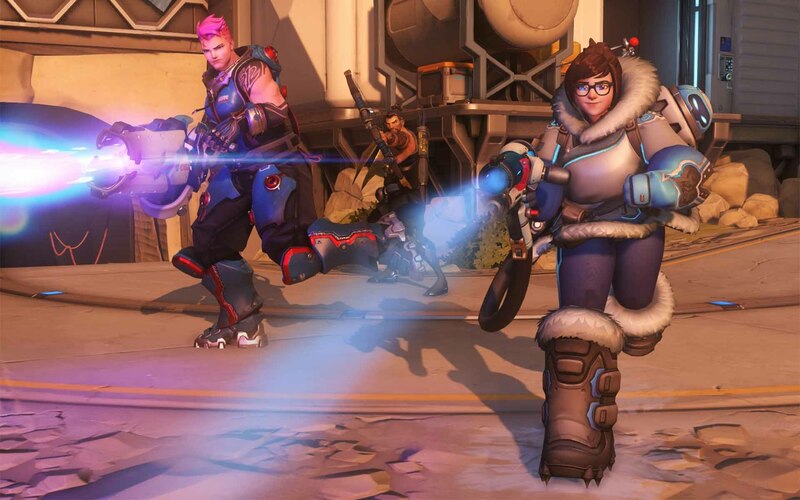 Instead, Blizzard is developing a series of short animated films that'll be released online, as well as short comics in the vein of things it has already released for World of Warcraft, and all of which are being created in-house. 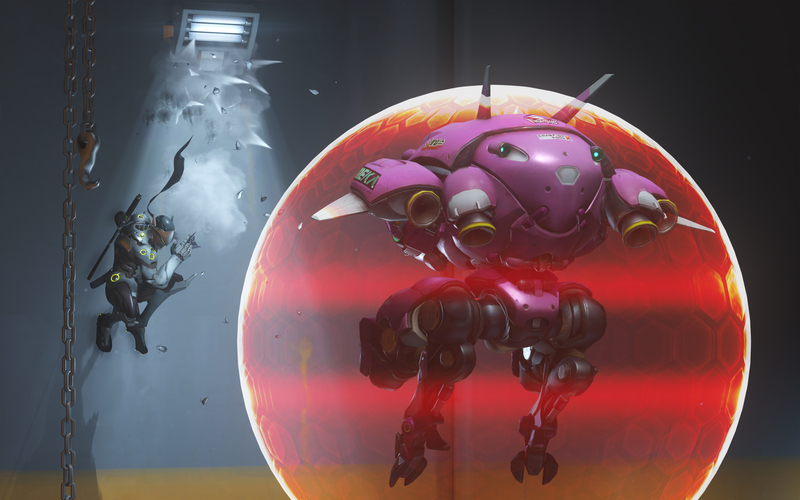 "I expect that around the time the game's gonna comes out, we're gonna carpet bomb just badass stuff all on you," Metzen said. 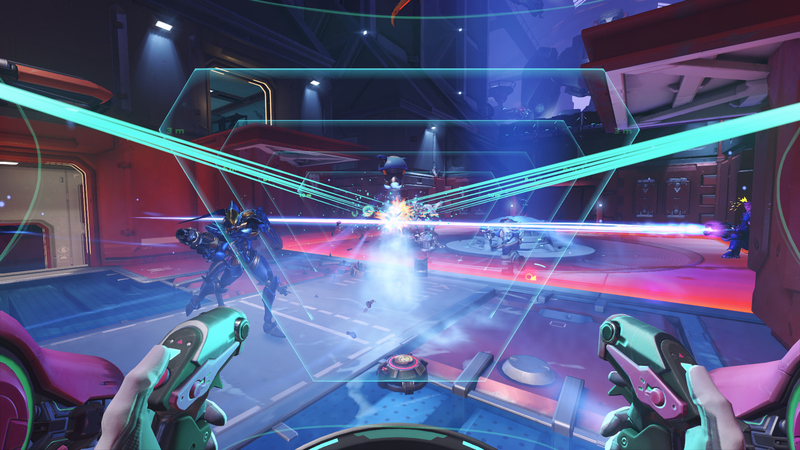 Blizzard already announced an upcoming graphic novel about the formation of Overwatch, the game's titular force of peacekeeping heroes, earlier this year at San Diego International Comic-Con. 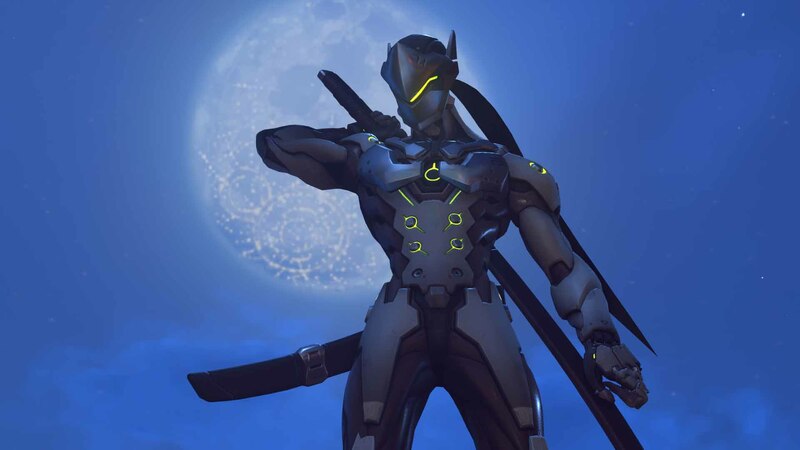 That book will concern the original Overwatch strike force of six characters, all of whom either appear in the game (in different forms) or are seemingly related to playable characters through story. 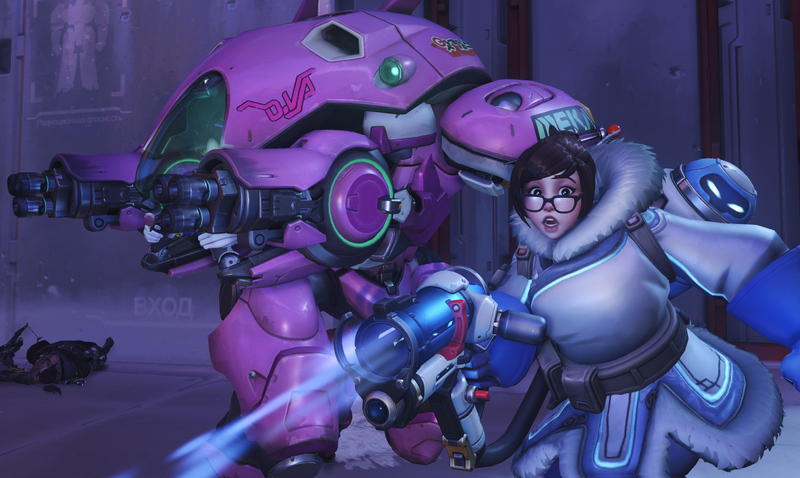 It'll also concern the Omnic Crisis, the worldwide war between humans and artificially intelligent robots that led to many of the elements that make up Overwatch's world. 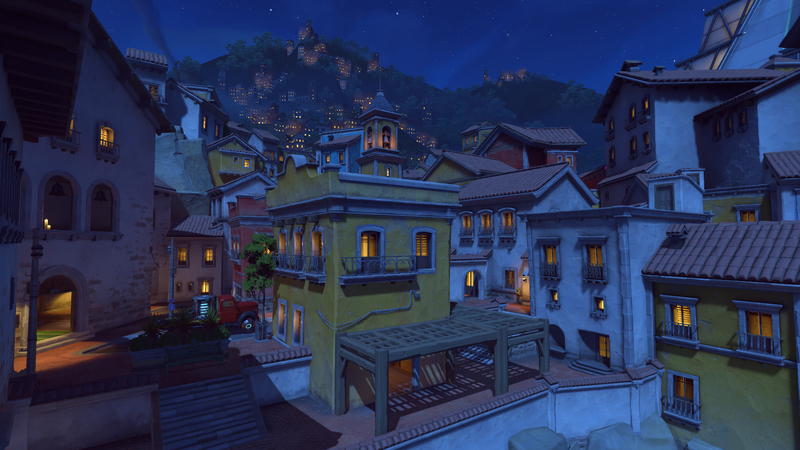 The animated shorts, on the other hand, look to be heavily focused on character-building. 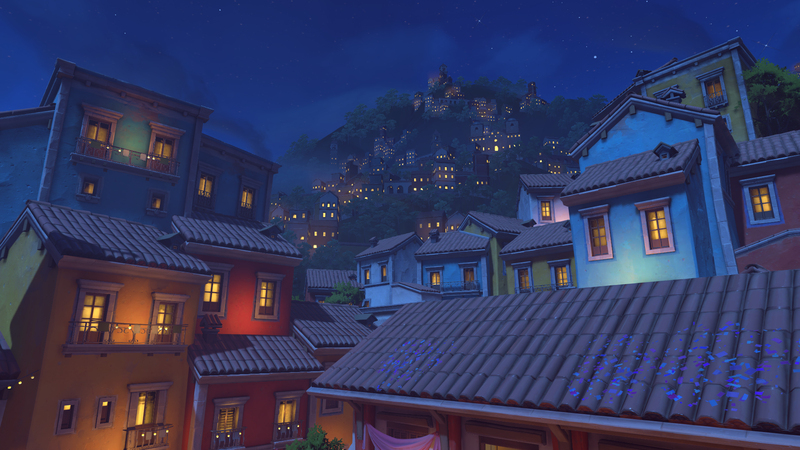 From the behind-the-scenes sizzle reel played during the panel, they look as if they'll basically be snapshots of the characters' lives: things like origin stories and tales of relationships between characters in previous encounters. 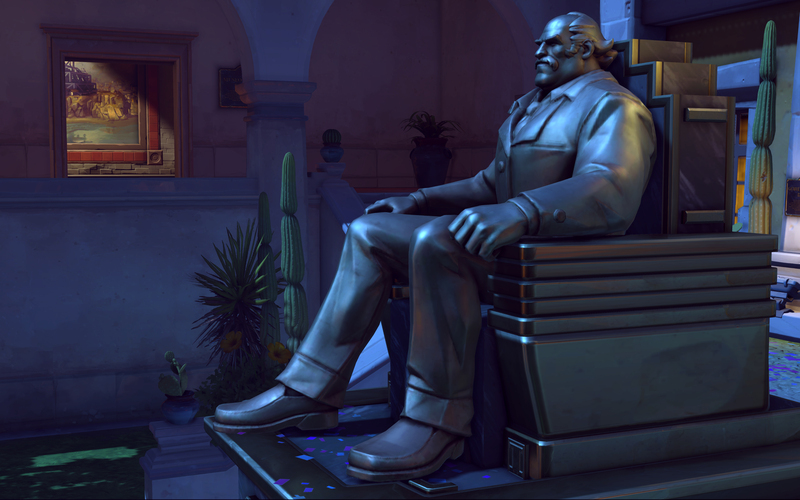 The most revealing bits of footage played at the panel showed a young Winston, the talking, super-smart gorilla originally revealed in Overwatch's reveal cinematic, and suggest that one short will concern how he came to his human-level intelligence and role as a hero. 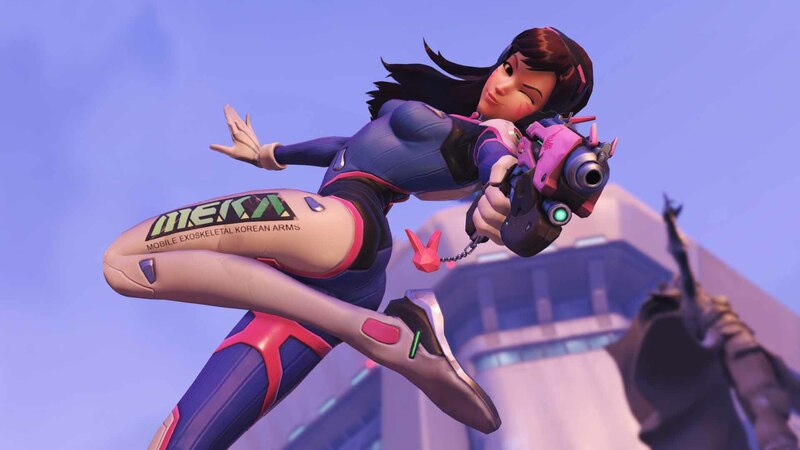 "We're trying to build (the shorts) in such a way that they're really nice, round, short stories," Metzen explained. 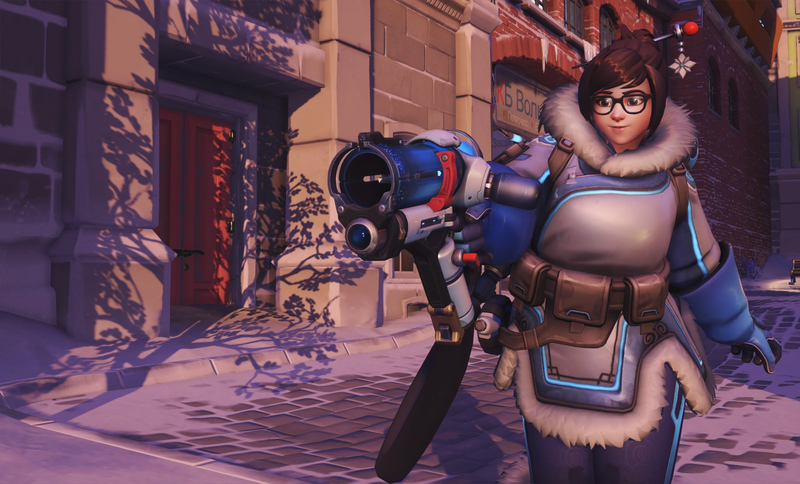 "They have a beginning and an end, and will hopefully give you massive feels, but they're kind of self-contained and in that way it allows us just to really dive in deep to the characters we want to look at. 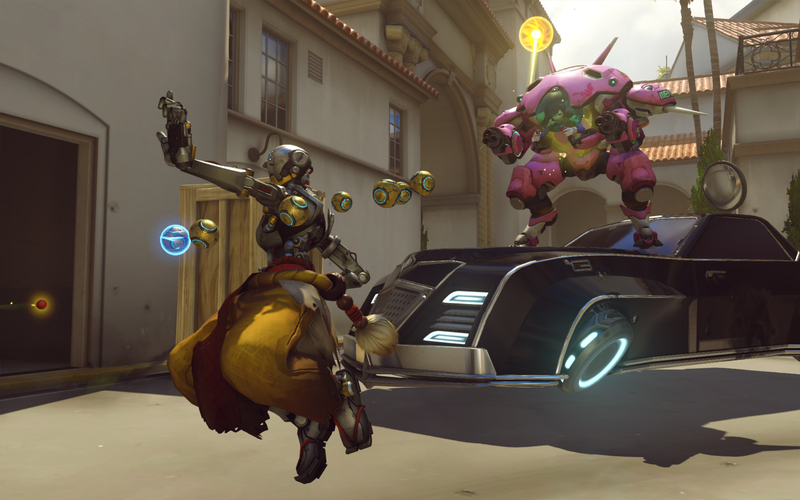 It's just kind of a funner, more open-ended way to develop stories for these thing as well." 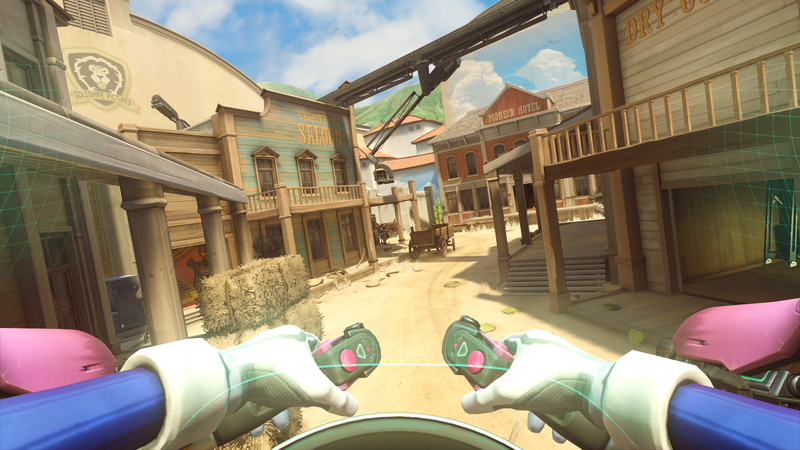 The short comics look to be of a similar flavor to the animated shorts, but which are perhaps more like snapshots if the films are short stories. 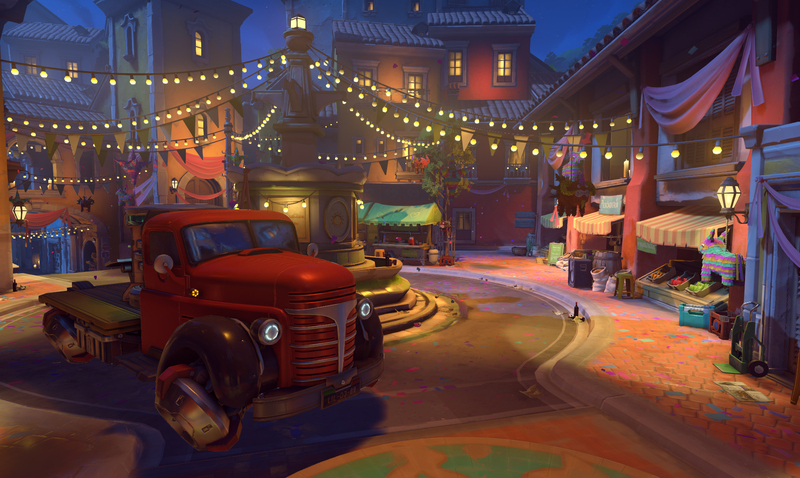 One unfinished page flashed on the screen showed two villainous characters, Junkrat and Roadhog, as they seemingly were hired into a criminal enterprise. 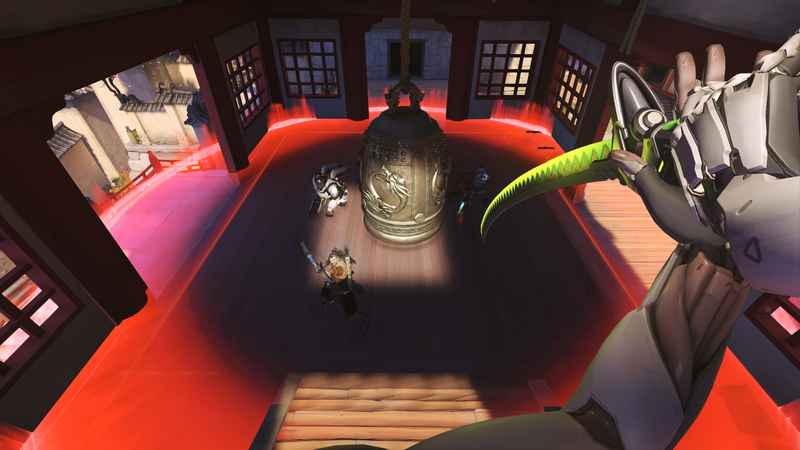 Within the game, storytelling seems a bit trickier. 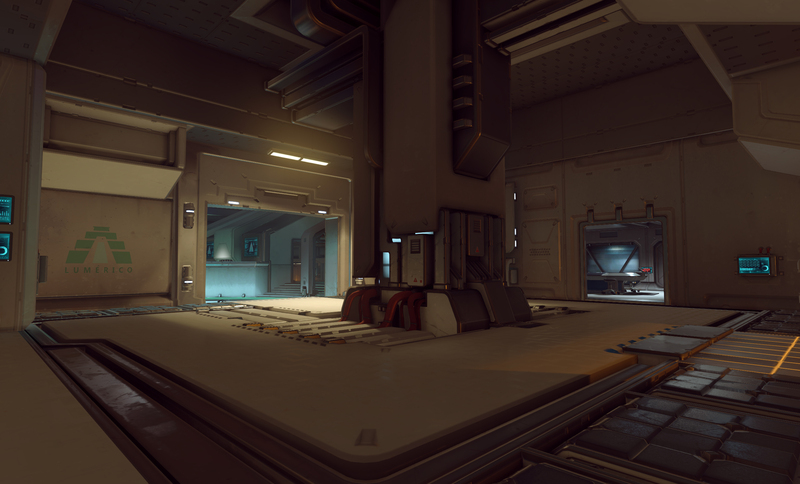 The panel detailed the way tidbits of the game's universe are revealed in locations and backgrounds - like on an upcoming map set in Russia, which includes a mech-manufacturing factory with empty, giant, human-piloted robots littering the background. 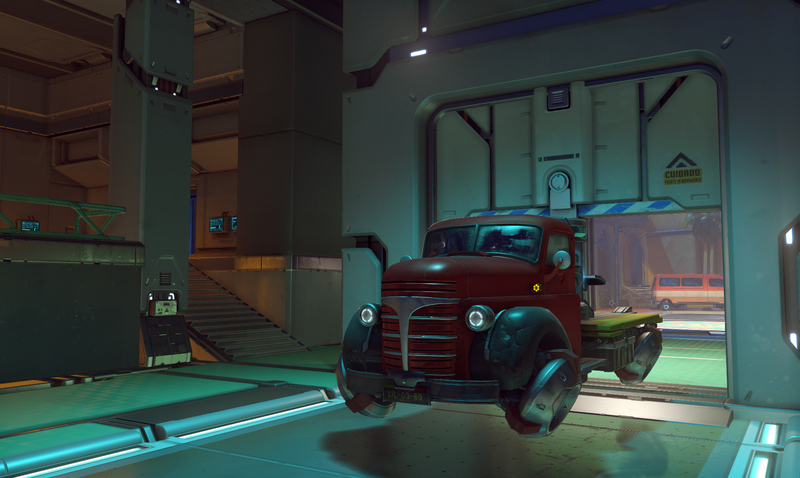 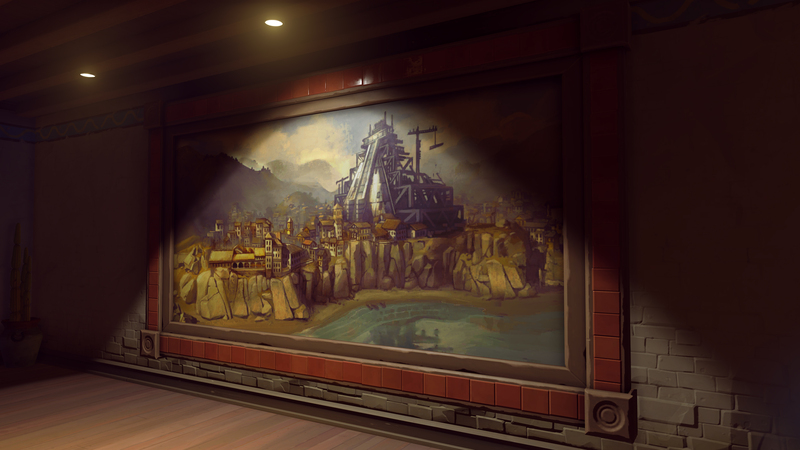 Propaganda posters and other stylistic choices for the location reveal a little of the story of Russia's operations during the Omnic Crisis, and give character to the Overwatch universe as well as the maps themselves. 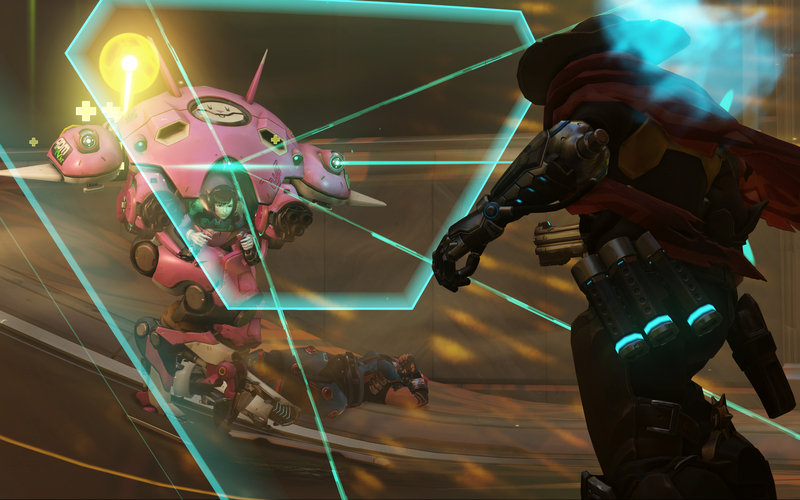 And then there's the hero designs and the backstories that go with them. 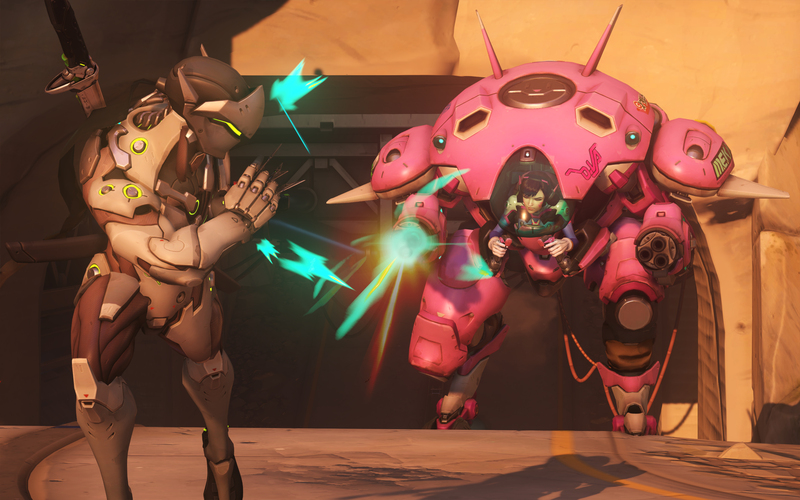 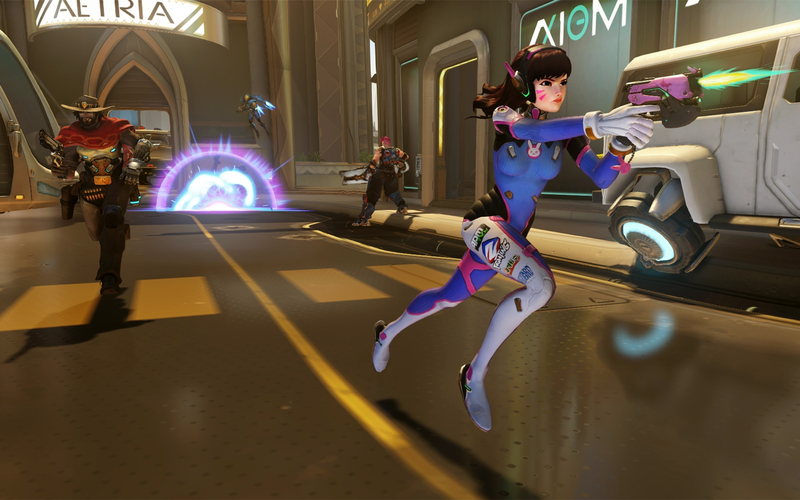 Blizzard has dropped several characters over the last year in the run-up to Overwatch's currently live closed beta, and it announced three new ones at BlizzCon: D.Va, Mei and Genji. 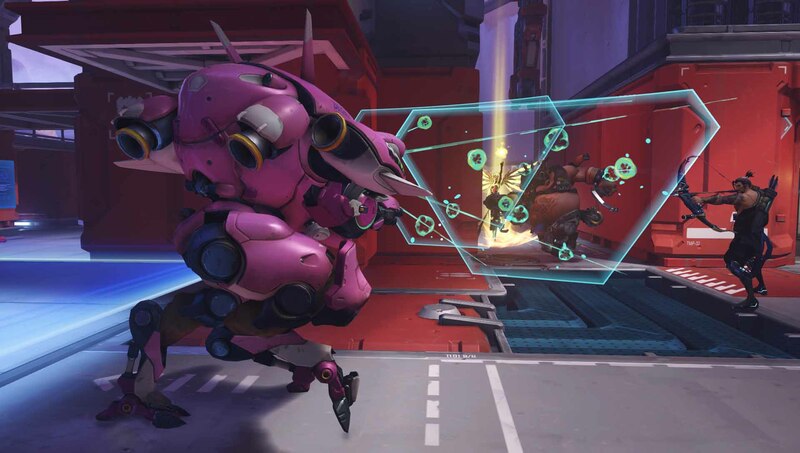 Though the process for creating characters comes from all over the place - sometimes from character artists' ideas, sometimes from programmers, sometimes from the story team - story plays a big part in explaining the why of how each character functions and how they play, as was detailed during the "Overwatch: What's New" panel. 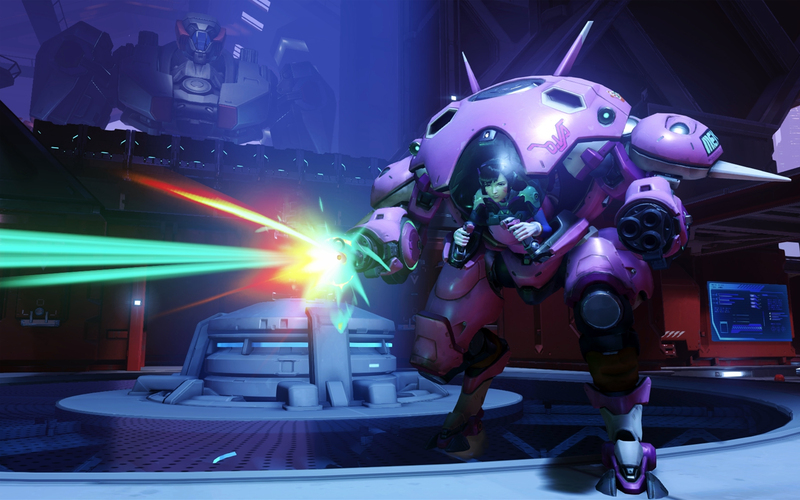 D.Va, for example, is a character who pilots a large but agile mech suit, which was created during the Omnic Crisis. 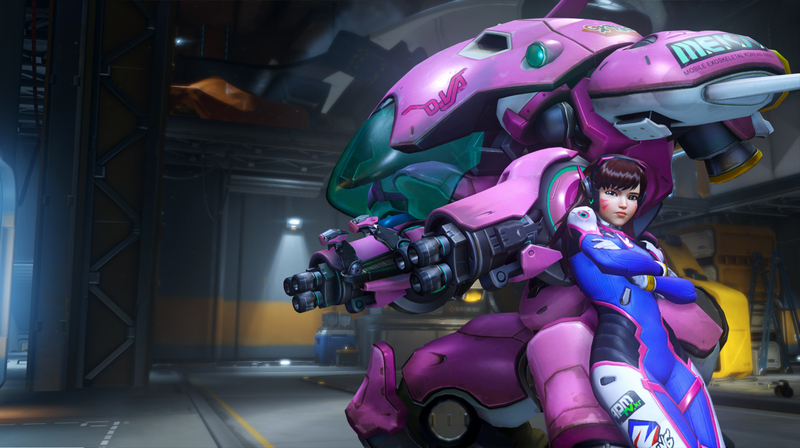 When the mechs were built, military forces recruited gamers to drive them: so D.Va is a pro gamer, and her mech is covered in the brands of sponsors. 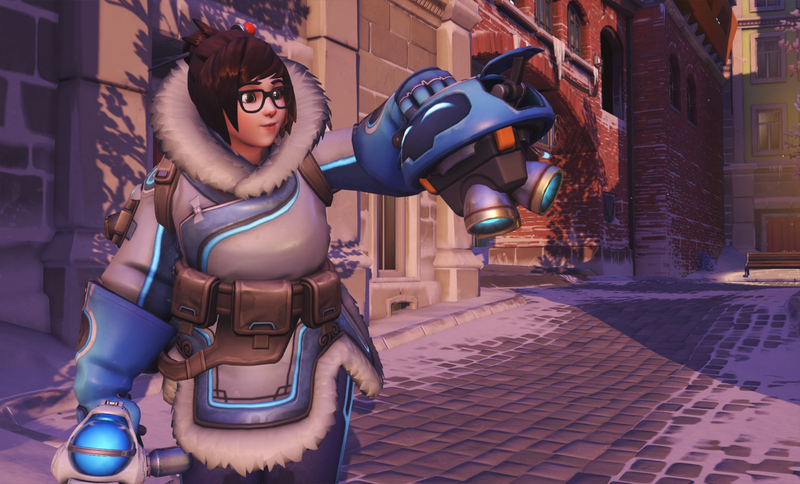 Mei, another new character, is decked out in a parka and carries an ice cannon, which plays in with her backstory as a climate scientist who found herself cryogenically frozen during the Omnic Crisis, only to awaken after it was solved. 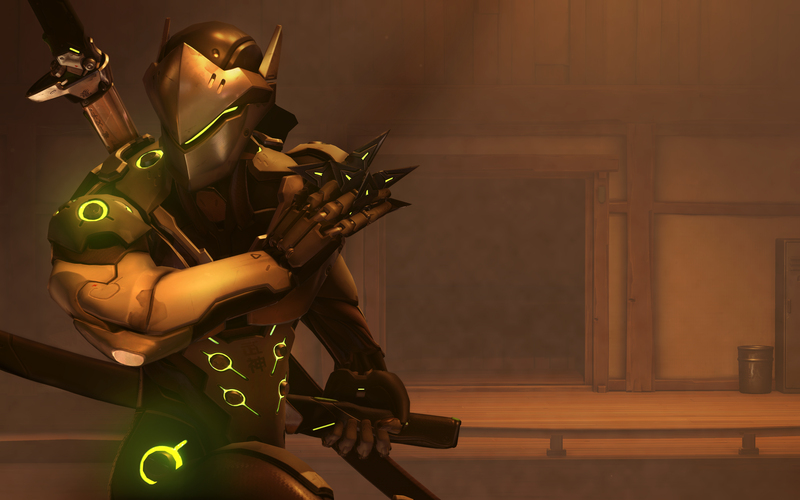 And Genji is the cyborg ninja brother of Hanzo, another character in the game. 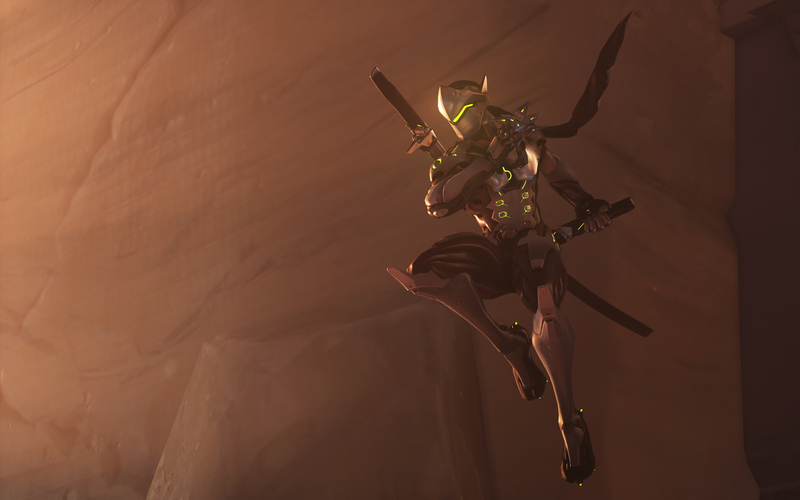 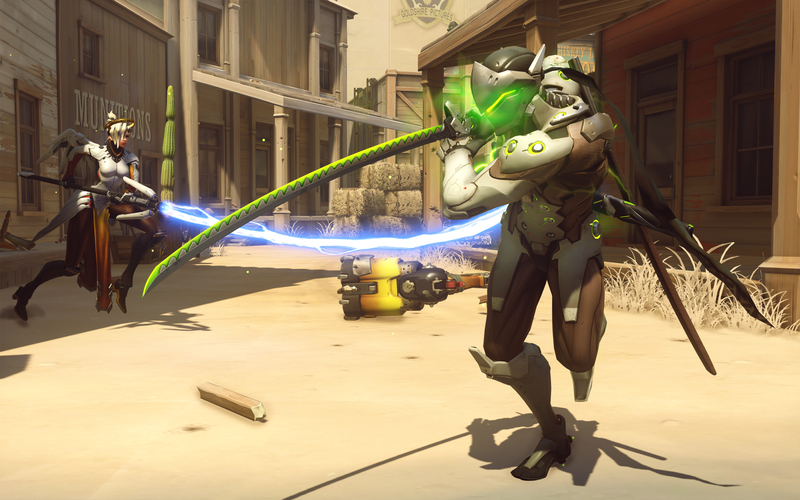 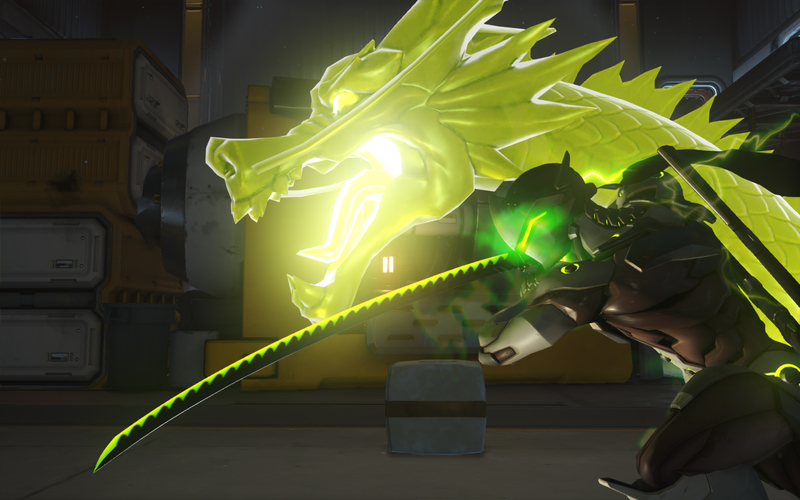 Genji was left for dead by Hanzo after the two fought; Genji wound up with cyborg ninja gear, while Hanzo vowed never to use a sword again, and in the game fights with a bow. 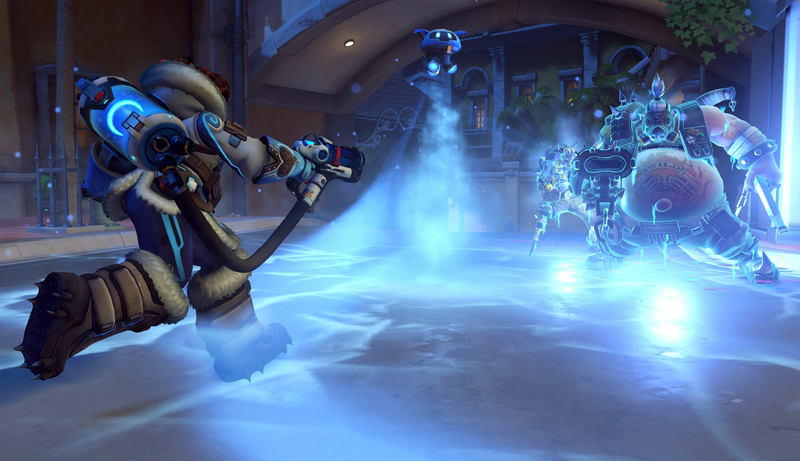 There are other ways Blizzard is smattering story about, as well. 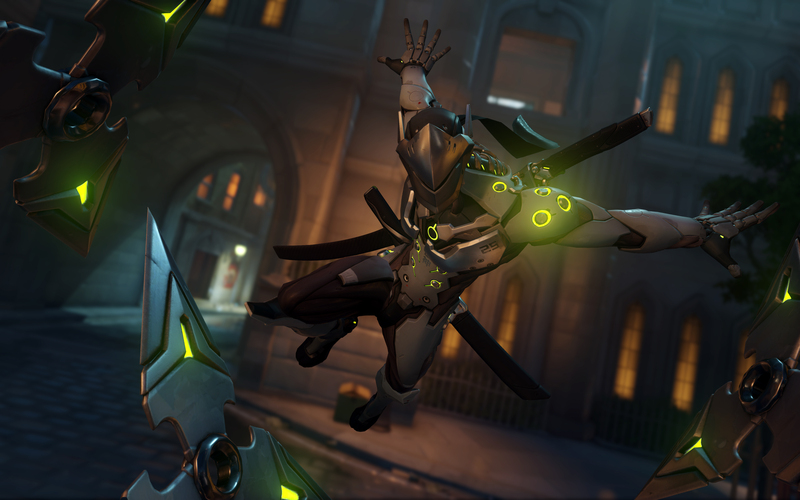 With Lucio, a character whose backstory includes being a DJ, Blizzard created in-fiction feature stories about his former musical tours, complete with a tracklist for this album, as if his career had been covered by journalists. 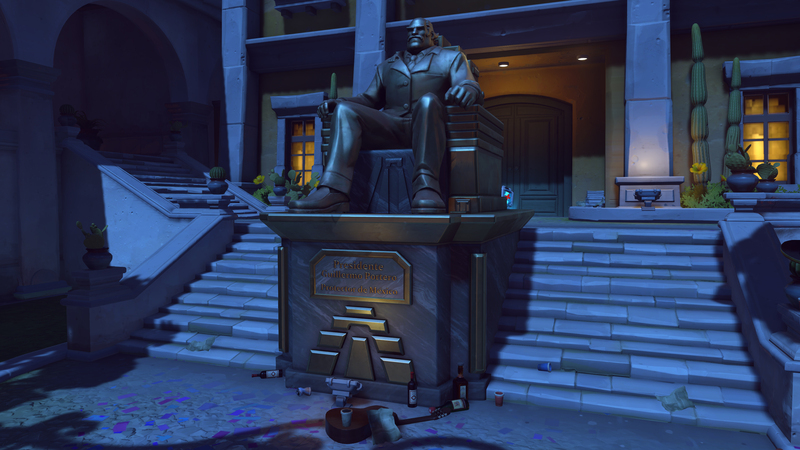 As one fan during the "World of Overwatch" panel question and answer session deftly put it, it's almost as if Blizzard is trying to fit a painting on a postage stamp when it comes to the Overwatch's story, especially with so much of it being underplayed in the game and being released outside of it. 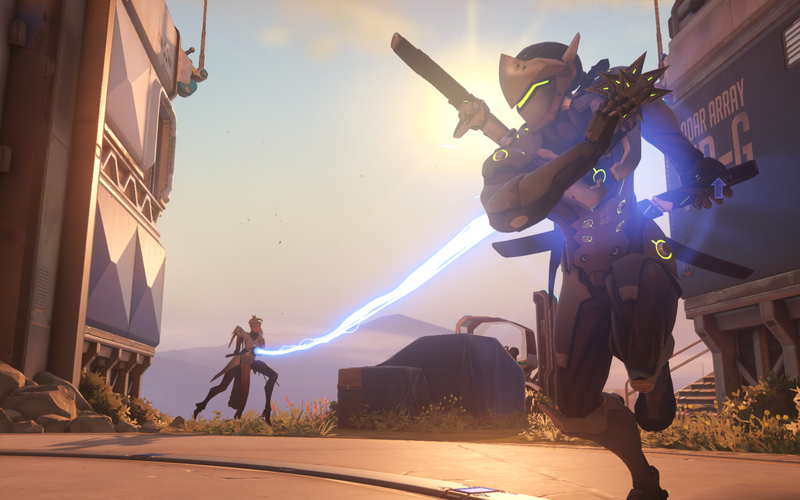 The approach is interesting, to be sure: Blizzard's other franchises, such as World of Warcraft, have years of storytelling attached to them. 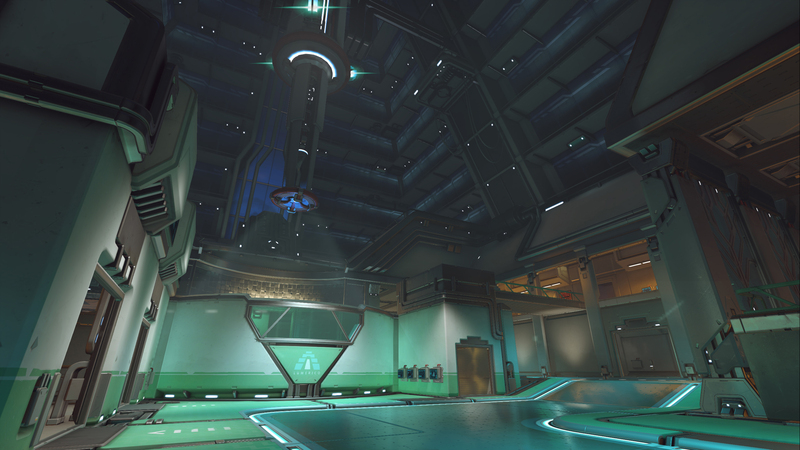 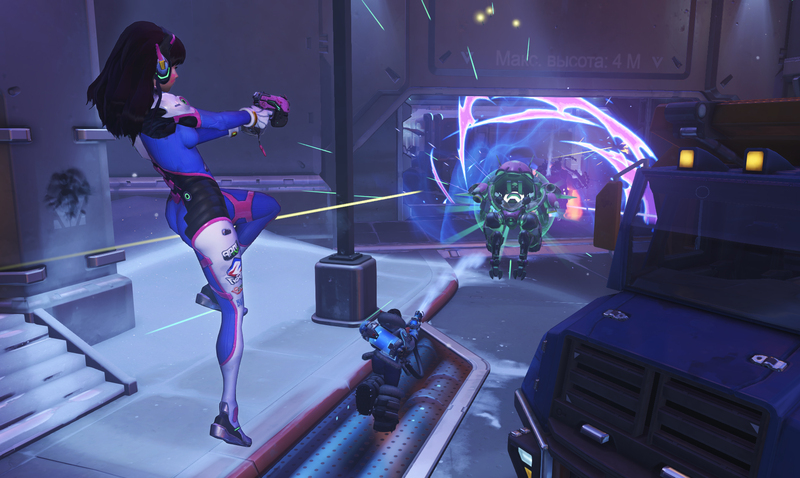 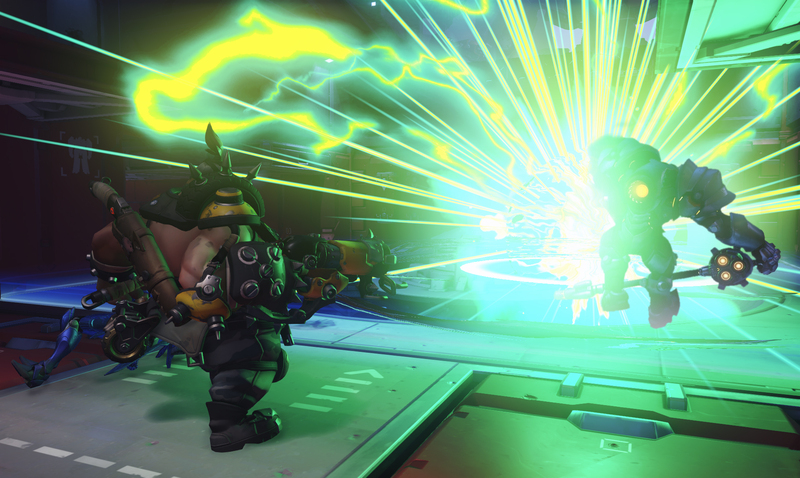 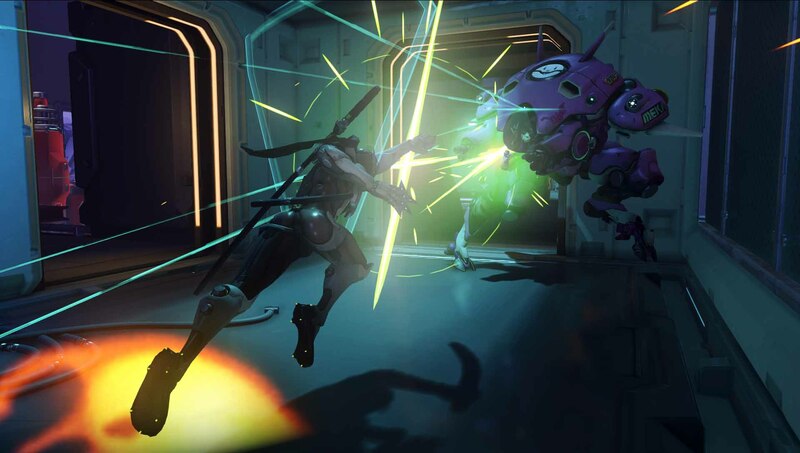 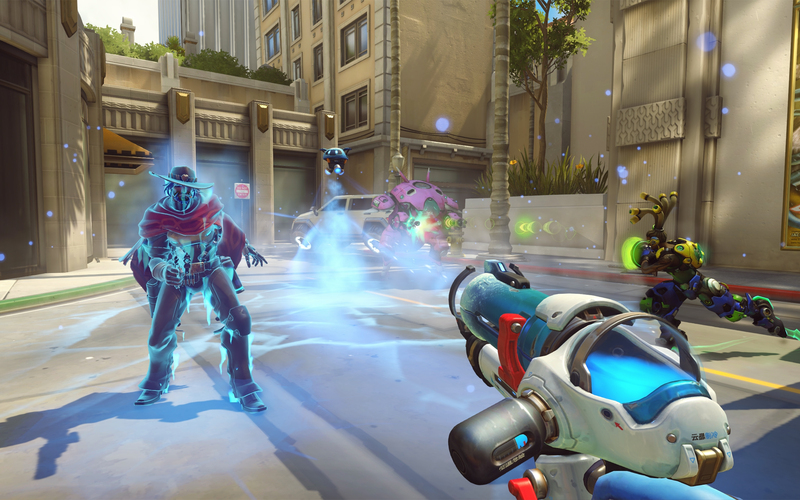 Overwatch seems to be a similarly deep universe, but comparatively little of that work will actually appear before players who just pick up the game and play it. 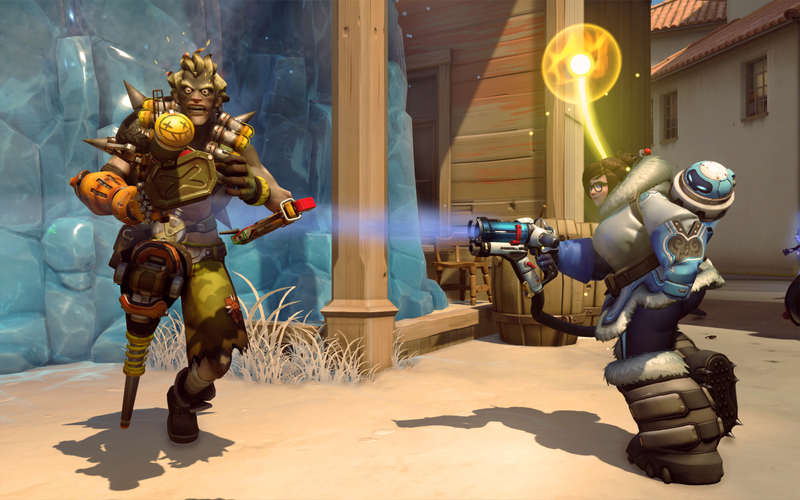 It's as if Blizzard is preparing for an Overwatch single-player mode it'll never actually make, and it's hard not to wonder if the game might almost require one. 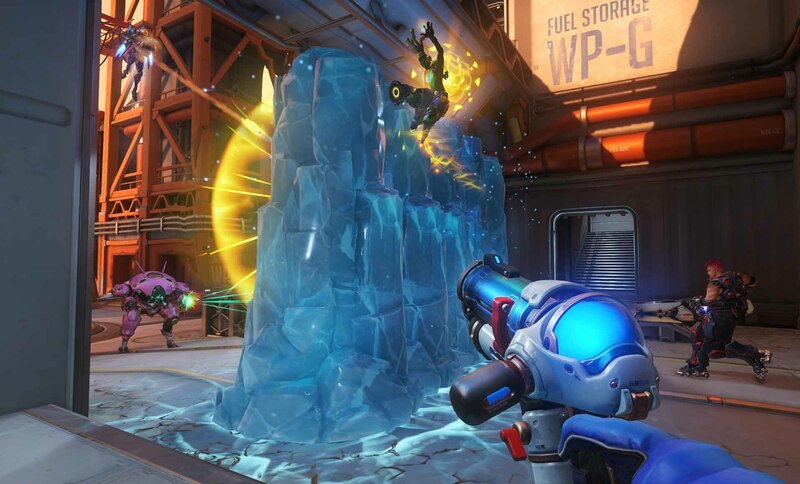 Already, history suggests players are hard-pressed to be convinced to buy a multiplayer-only game at a $60 price point, if other games like Brink or Evolve are any indication, and Blizzard obviously sees value in spending time to create story, even if nobody will be playing that story. 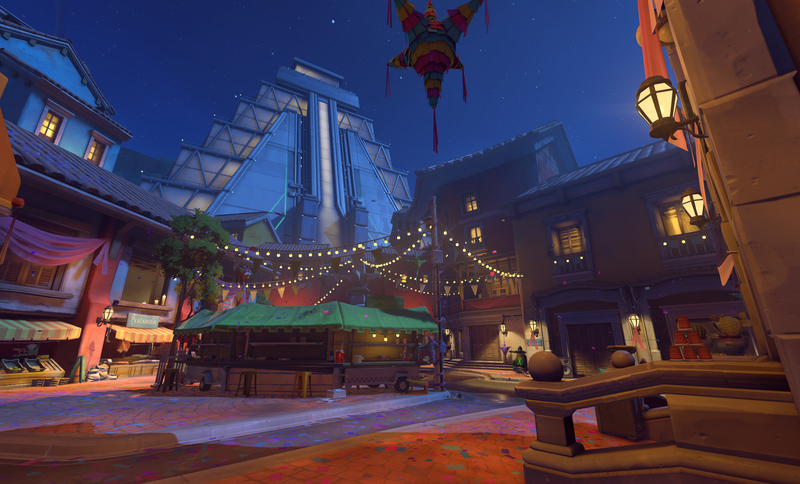 Overwatch already seems so incredibly rich that, even with what seems like an expansive transmedia initiative from Blizzard, much of its potential as a universe might be lost on players who would otherwise be interested.